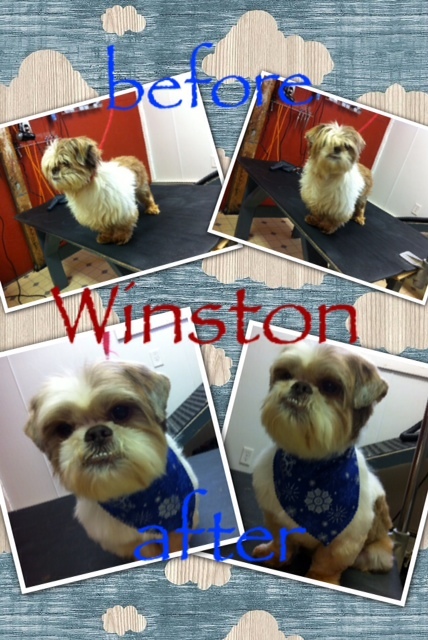 Offering full service grooming for all breeds! 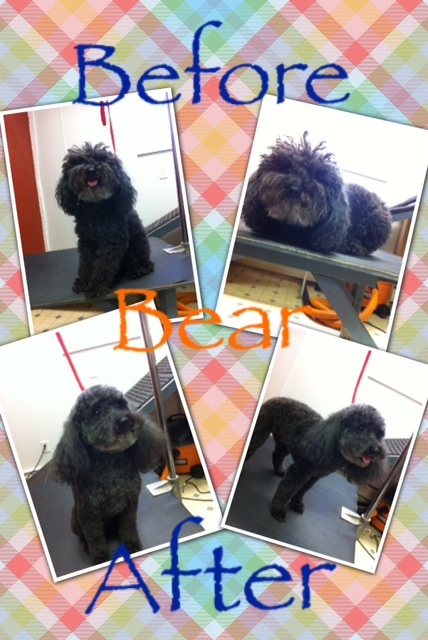 Call to schedule an appointment for your dog today 868-DOGS (3647). Missed appointments really hurt… kindly give 24-hour notice if you need to cancel or reschedule an appointment. We certainly understand that emergencies and unforeseen events happen to everyone. If you are unable to make your appointment we ask that you give us at least 24-hour notice. We reserve the right to impose a 50% deposit on all future appointments if fair notice is not respected. The deposit will be forfeited if the appointment is missed. Missed appointments are very costly and affect not only our groomers but also our clients waiting to have their pets groomed. Thank you for your understanding on this matter!